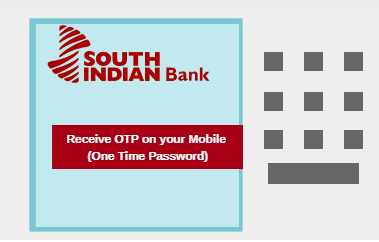 How To Generate/Set South Indian Bank new Bank Debit Card PIN: So you just opened your saving account in South Indian Bank and received your Debit card. Now you need to generate your new Debit card PIN which you can create at any South Indian Bank ATM using Green PIN. South Indian Bank Limited (SIB) is a major private sector bank headquartered at Thrissur in Kerala, India. South Indian Bank has 852 branches, 1334 ATMs and 42 Bulk Note Cash Deposit Machines all over India. Follow this step by step process and generate/Set your South Indian bank Debit card PIN using green pin facility without visiting branch. 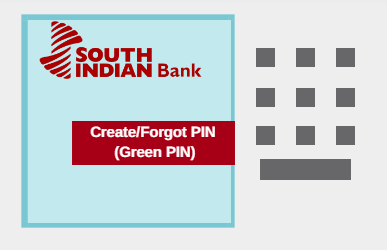 Green PIN is a green initiative from South Indian Bank which offers an effortless and hassle free PIN generation process for customers. Green PIN enables the customer to create/reset the ATM Pin through any of the SIB ATM Centers without even visiting the Branch. 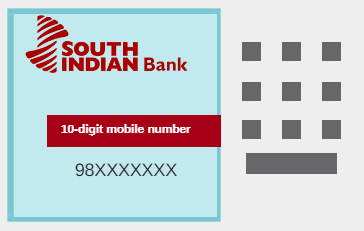 You need to visit your nearest South Indian Bank ATM with Debit card & registered mobile number. 1: Insert your Debit card in ATM machine. 2: Select “Create/Forgot PIN (Green PIN)” option. 4: Now enter your 10-digit mobile number. You will receive one time password (OTP) on your registered mobile number. 7: Now enter OTP which received on your registered mobile number. 8: And last step, set your 4-digit desired PIN, again re-enter PIN. Done! 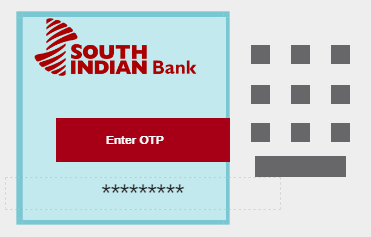 your South Indian Bank Debit card pin set successfully and your card is ready to use. Same way you can also change your pin anytime. 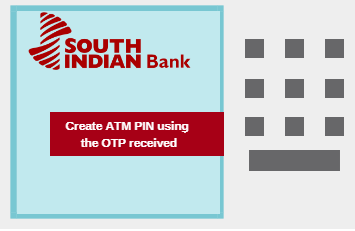 So this is how South Indian Bank customers can generate/set new debit card PIN using green pin facility.